Aside from the bedroom, the bathroom is another comfort zone for many of us. It is the place where we get energized for the day ahead and the place to enjoy a relaxing warm shower after a tiring day. No one can afford to have a bathroom that floods easily after shower; a bathroom that is not well lighted, or one that has mismatched fixtures. If you are dealing with any of this condition in your bathroom, it’s time for a bathroom renovation. However, bathroom renovation isn’t always that simple. If you want to reorganise and redesign your bathroom, make sure to take note of the bathroom renovation mistakes that you must avoid. Behind every successful project is a well-wrought plan. Planning minimises risks or mistakes, increases money savings and ensures the success of your remodeling project. It is not good to only figure out what is the best plan when the bathroom renovation is already ongoing. It is important to plan ahead of time, determine your budget, design materials and contractors to be hired. 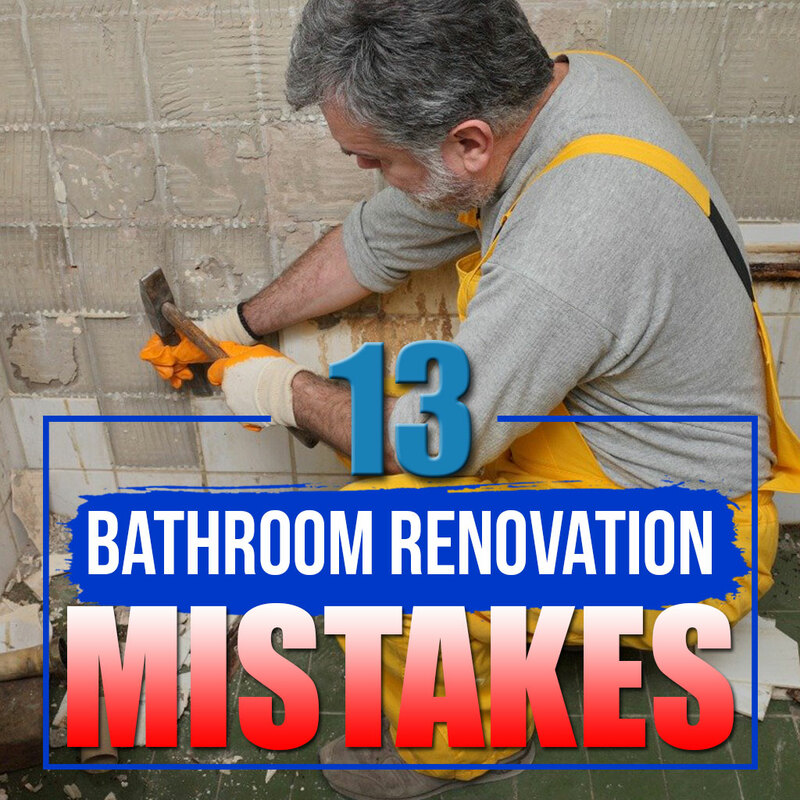 Remember that every bathroom renovation mistake that you fall into boils down to poor planning or none at all. One of the most costly bathroom renovation mistakes is hiring professionals without setting a fixed-price on the contract. A contract with fixed price will protect you from the cost that perhaps your contractor can whimsically charge when an unexpected task comes up. 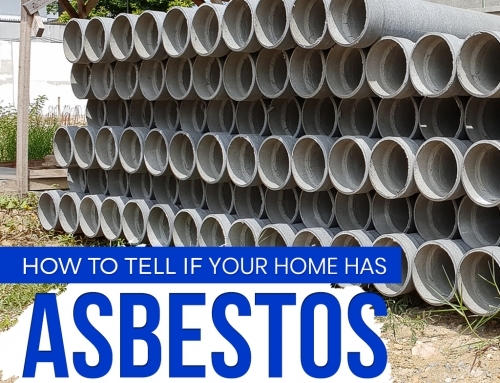 Australian homes particularly have a high chance of hiding asbestos fibres in the bathroom floors, ceiling or walls especially those that were built during or before the 1980’s. 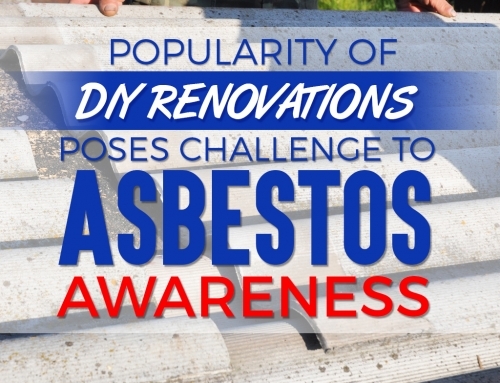 Dismantling an asbestos-filled bathroom risks not only your family’s health but also your neighbors. 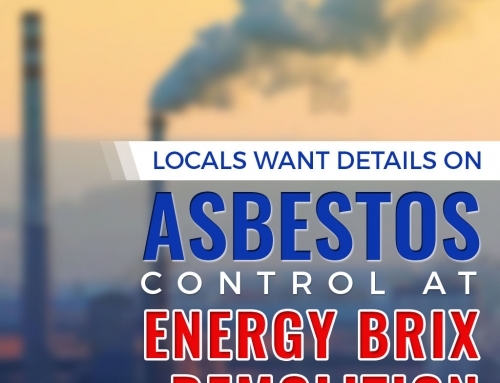 So it is crucial to consult a certified asbestos consultant for a possible presence of asbestos before doing any renovation work. 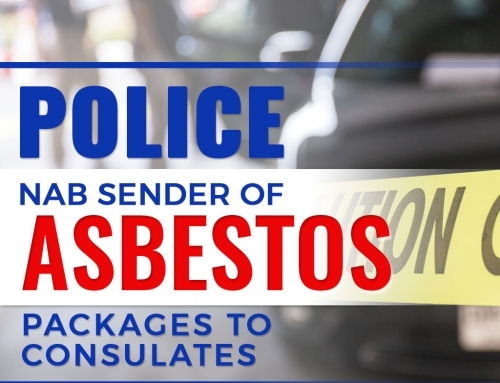 If contaminated, call a professional asbestos removalist to handle and remove it. This is tacit, and is an obvious mistake. Buying materials without having a plan, design and measurements is a downright mistake. Hold your horses even when big discount comes up or when you spot a rare and beautiful floor tile. Shopping for the materials is really tempting but it will do you no good if you purchased materials that don’t match or don’t fit. Waterproofing must pass the AS 3740-2010 standard according to AMTA (Australian Master Tilers Association). However, some states do not impose the standard. Hence, waterproofing defect is one of the top three building defects in Australia. Our advice is for you to hire only licensed tradesmen to handle your waterproofing work. Sure you don’t want to accumulate flood every time you shower. This only happens with a poor floor leveling and positioning of the drainage. The floor must slightly slope towards the floor waste for the water to drain well. It is hard to do this with large tiles, particularly for small spaces. However if you prefer large tiles, it’s worth considering a linear floor waste. Aesthetics should not be your primary concern when choosing tiles. Firstly, you should be concerned with safety and should look for tiles that are not slippery to avoid accidents. Fortunately, there is an actual grading system in Australia for the slipperiness of tiles. Make sure that the tiles you purchase have at least an R10 grade, which is preferable for wet area application. Mismatched fixtures are a big style blunder. If you have white toilet, be sure your sink, and tub matches the color and finish. This holds true with your faucet, and other metallic fixtures e.g towel bar, shower head, tissue paper holder etc. A well matched fixture in color and finish is a sure way to avoid a style blunder. This is crucial for when you plan to sell your home in the future. A standard backer board is necessary when installing tiles. This keeps the tiles stiff and secure. Otherwise, with a substandard backer board, the tiles especially that on the shower wall will flex and rot, because of moisture that seeps through the tile. Cement backer board has always been the standard for shower surround. Sometimes, out of whim you may choose to rearrange the orientation of your toilet, sink and shower, in hope of saving space. However, this is one of the most expensive items in bathroom renovation. Consider keeping them in place, perhaps you can achieve the look that you want. But if you have the capacity to splurge, make sure you make the best use of the available space while considering the sightlines from adjacent rooms. Much like any part of the house, your bathroom needs an ample storage capacity to hold all your bath supplies. Aside from giving you convenience, enough storage space inside bathroom is crucial to maintain cleanliness and orderliness. Hence, it is important to take this into consideration when planning out your bathroom design. Try incorporating shaving cabinets with mirror doors and recessed in-wall cabinets to save space while maximising storage capacity. What is bathroom without proper lighting? It is the place where you shave, wax, scrub, apply makeup or do your hair styling. Surely you need proper lighting. The key here is balance. Thus, it is important to let natural light come in, and your artificial light do its task. A good lighting is both functional and beautiful, so don’t skimp on this. Your number one bathroom enemy is a colony of mould building up your walls and ceiling. 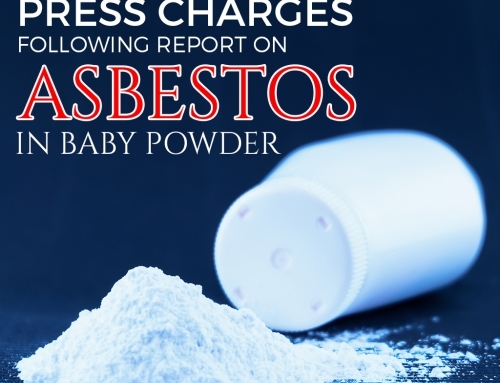 Not only does put your family’s health at risk, it also destroys your bathroom. But you can prevent this by installing an exhaust fan to help circulate the ventilation inside your bathroom. You can also use a mould-resistant paint to minimise the risk of mould build up. A bathroom renovation can bring the best improvements in your home. But without the right guidelines, it would be so easy to deal with costly mistakes that can cause major setbacks and disappointments. Need help with home renovation? Find more useful and relevant information by visiting our blog. Did you find this article useful? Share it with your friends on social media or let us know your thoughts by leaving a comment below.